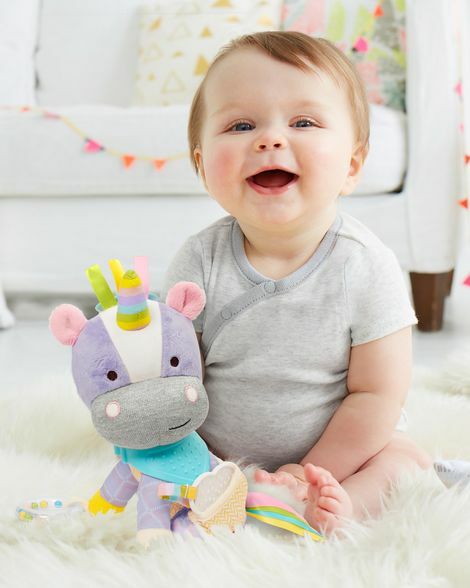 For many parents, Skip Hop is the go-to brand for innovative and practical baby products. 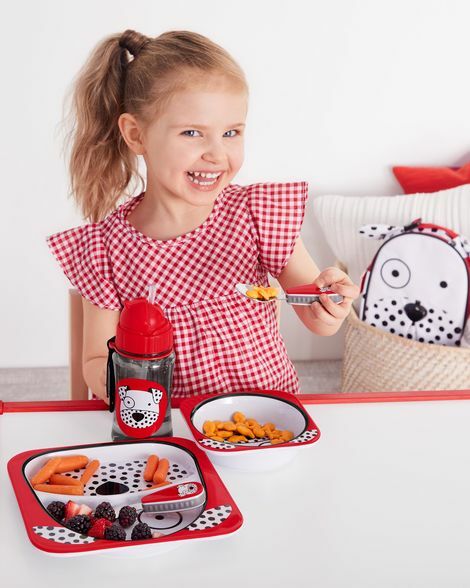 They offer all the stuff parents, babies, and toddlers need, including changing bags, on-the-go accessories, bath time, mealtime, playtime, layette, nursery and toddler essentials. Now is the best time to get your hands on Skip Hop’s quality products without breaking the bank, as they are offering 25% off everything! That’s not all, you can also earn USD $10 rebate for next purchase for every USD $25 spent. Shipping within US is FREE for orders above USD $50, just count on us to get the items straight to your doorstep at only RM10/lb! Sign up now!